The eCommerce Store UEX Improvments Bundle includes four extensions designed to improve the navigation, user login, product readability and overall user experience and by that improve your store conversion and sales. Improving your store user experience has never been easier than with the Store UEX Improvments bundle for Magento®! 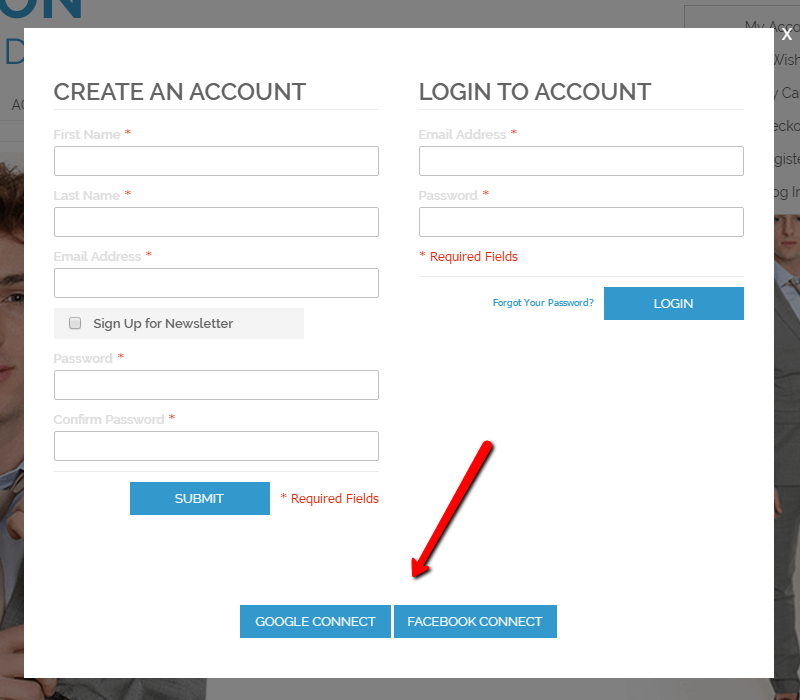 Allow customers to login and register through social media accounts on Facebook or Google. The popup login box feature quickens checkout and lets customers log in while continuing to browse. 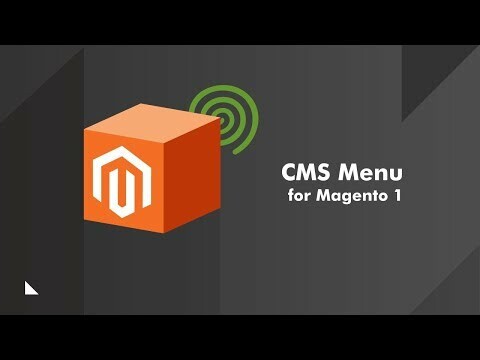 Create advanced navigation menus on your online store CMS pages to provide a better customer experience. 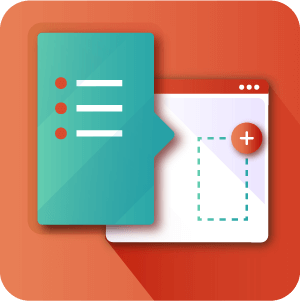 Admin can easily add, edit, or remove menus on CMS pages and add different navigation menus to different pages. Fancy FAQ extension for Magento 1 creates a beautiful responsive FAQ page. 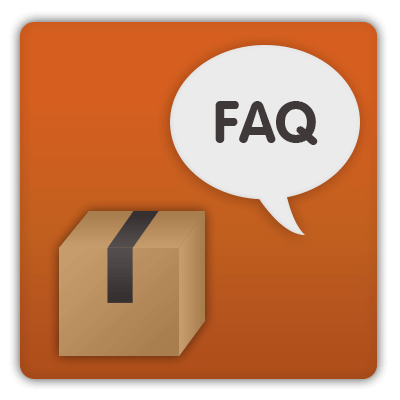 Your customers can easily search FAQs. 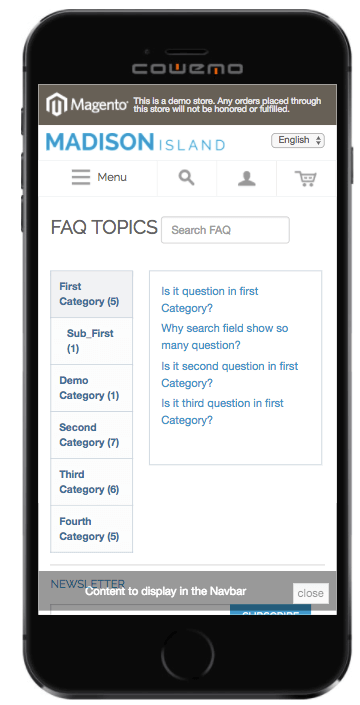 Admin can create categories and add question and answer per each. 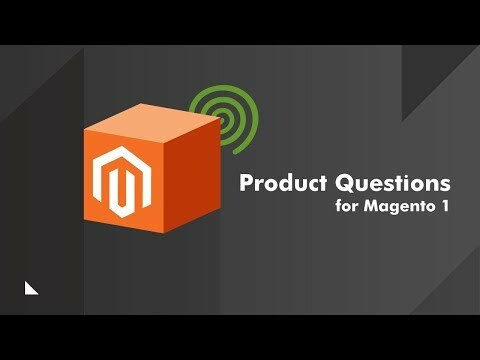 The Product Questions extension for Magento enables your visitors to ask a question directly on the product page. 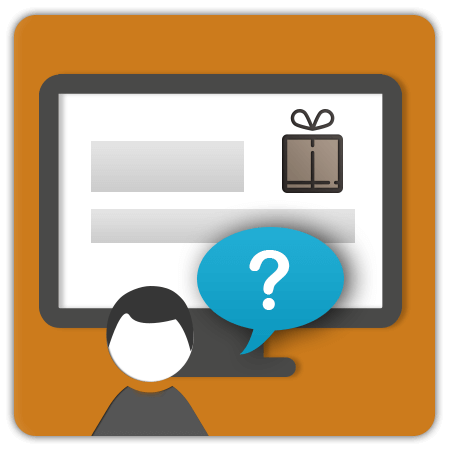 The store administrator reviews the question and can answer and approve it so it will appear on the product page. Allow customers to login and register through a popup using social media accounts on Facebook or Google.. Easily add, edit, or remove menus on CMS pages to provide a better customer experience and enhanced usability. 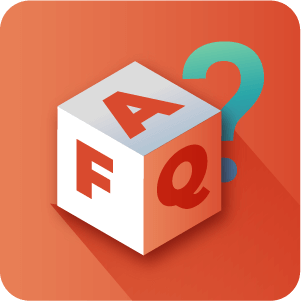 Creates a beautiful responsive FAQ page which includes categories and questions with answers.. 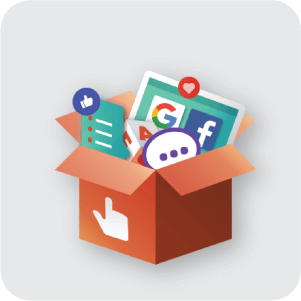 Enables your customers to ask a questions directly on the product page which admin can approve and answer..
What social media accounts can used with the Social Login extension? 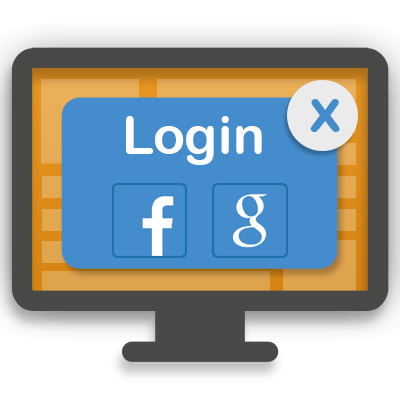 The Social Login extension works with either Google or with Facebook. 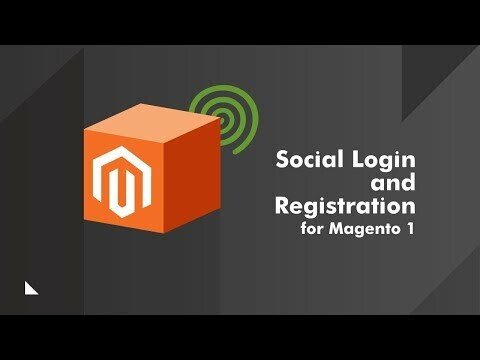 The customer will need to be logged into an account on one of these two platforms to use the Social Login option. How do the extensions in this bundle help to make my store easier to use for customers? Each adds some different features that make your site friendlier to customers, especially to new site visitors. 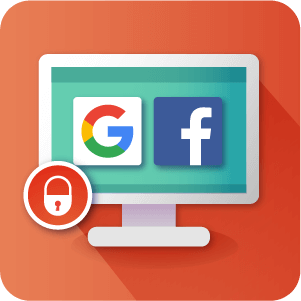 The Social Login extension gives your site visitors the option to register and log into your store using their Google or Facebook accounts. This saves a lot of time for customers and is the most popular method of registration and login today. 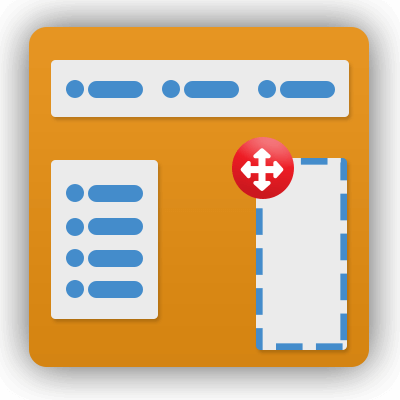 The CMS Menu extension allows you to add more custom navigation options to pages within your store. The use will be different from store to store and it’s hard to give a catch all example of how this will benefit your site, but if you have wanted there to be a navigation menu on a certain page with links directing to exact pages and have struggled to find a way to achieve this before, this is probably the solution you have been missing. 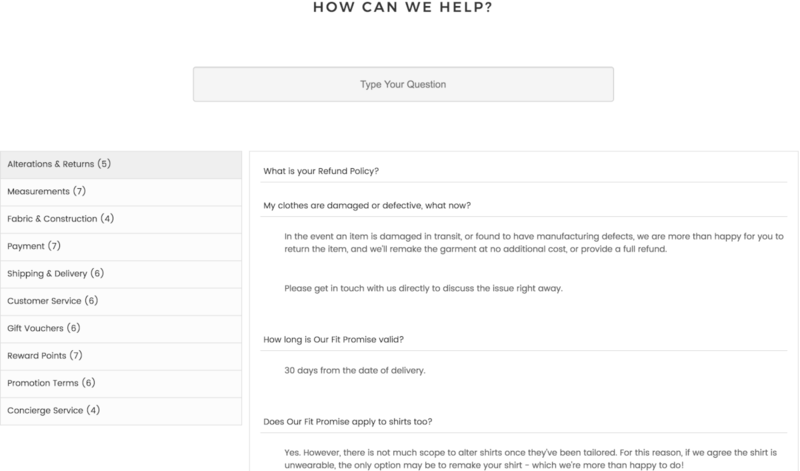 The Fancy FAQ and Product Questions extensions relate more closely to providing customers with as much information about products that they are interested on on your store as possible and also about giving those products (and your store) some Social Proof. They do this by allowing for Customer Feedback to be delivered in a nice clear and useful way that will appeal to new visiting customers. Are all of the front-end elements of these extensions Mobile Responsive? Yes. 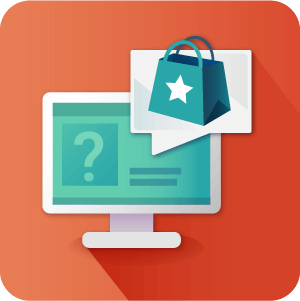 All of our extensions that deliver modifications on the front-end view of your store are fully mobile responsive and adjust perfectly for phone or tablet displays. Will I be able to avail of updates for the extensions throughout the year? Yes of course! We regularly update all of the extensions included in this bundle and for the duration of your license you can of course download and install the updated versions of the Extensions as they come. Keep an eye on our Change log section for each plugin and see the new features as they are released. Is this bundle covered by the 30 day money back guarantee? Yes. We offer the 30 day money back guarantee for this bundle as with our other products in accordance with our refund policy. Please inform yourself of the terms and conditions for refunds by clicking here. Does the license for this bundle renew at the end of the year? Not automatically. If you wish to continue to have access to Technical support and updates you’ll need to renew your license manually at the end of the year at a cost of 70% of the original purchase price. If I purchase this bundle with installation, do all the extensions need to be installed at one time? Yes. The installation service that can be purchased with this bundle is for a one time installation. While you don’t have to have all three extensions installed and can choose to only have some installed, you will only be able to avail of this service for free once. Later you will need to conduct the installation yourself or else pay an additional fee for our technicians to do it. Still have questions? Send us a message and we will reply within 24 hours. Provide as much details as possible. Code is Not Encrypted and Open for Editing.